BlackBerry, the once colossal mobile maker has found it difficult in the past few years. The company has stuck to its guns in certain aspects and is slowly carving out a niche audience for its Android-powered smartphones. 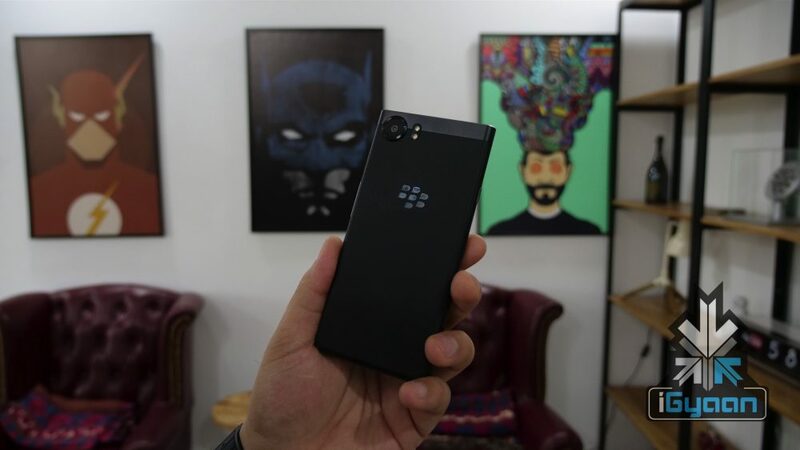 The latest in its portfolio is the BlackBerry KEY2 which was launched on June 7th. 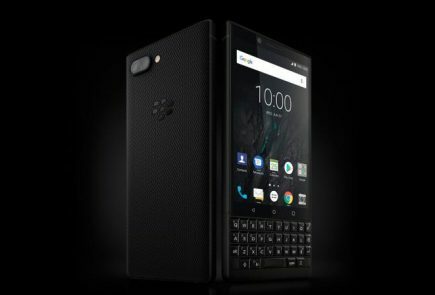 It now appears that the device could soon launch in India as the BlackBerry KEYone received a price cut. Launched in India in August 2017 at a price of Rs 39999, the KEYone was a unique offering. The smartphone is now retailing for Rs 33975 after receiving a price cut of Rs 6024. This usually hints at the launch of a successor and considering the KEY2 was recently launched, it’s not that big a leap. 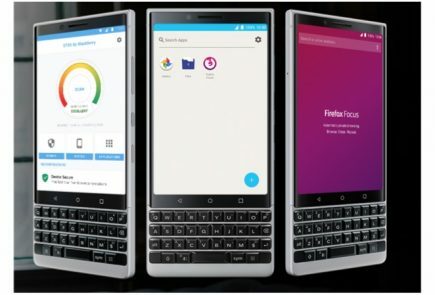 The company has stuck to a similar design and should attract users who crave a physical keyboard. 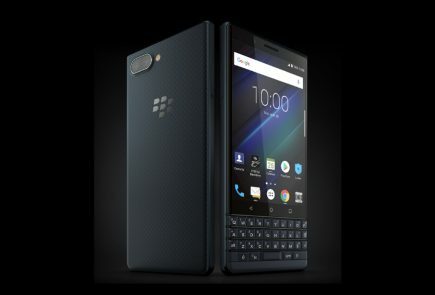 The BlackBerry KEY2 is priced at US$ 649 (Rs 43700 approx.) for the base model. 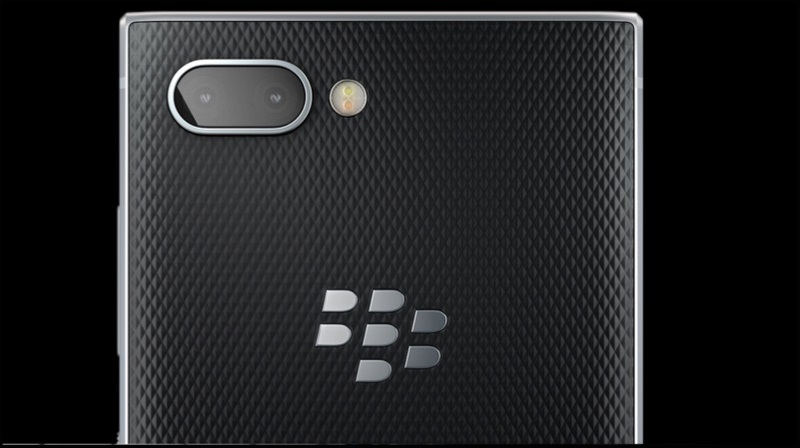 This suggests that the smartphone could launch in India at the same price as the KEYone. At Rs 39999, users in India will have an option to buy the OnePlus 6 (8GB RAM model) while the KEY2 runs on the Snapdragon 660 chipset. 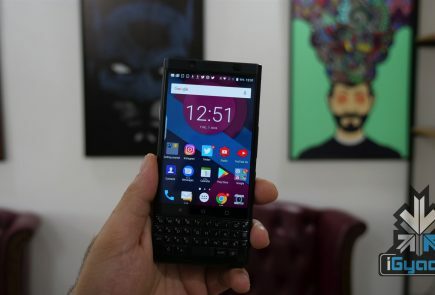 The BlackBerry KEY2 has a 4.5 inch IPS LCD display with a 1620 x 1080 px resolution. 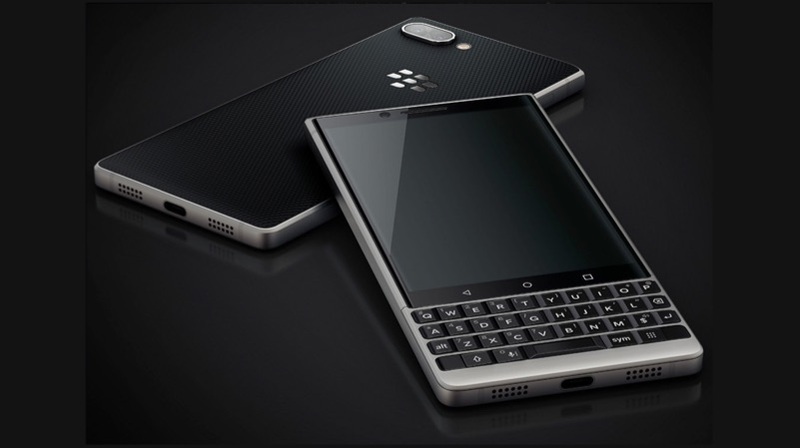 The 3:2 aspect ratio is mainly because the smartphone will have a physical keyboard making it a large device to hold. The bezels aren’t very thin either and it retains the three touch capacitive buttons from the KEYone. The SoC is coupled with 6GB of RAM and either 64GB or 128GB of onboard storage. The storage is expandable up to 256GB using a microSD card. The fingerprint sensor is housed inside the space bar just like its predecessor. 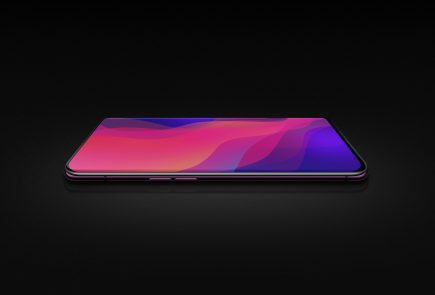 Powering the smartphone is a 3500 mAh battery with support for Qualcomm QuickCharge 3.0. The headphone jack is present as well, which has become a rare sight in 2018. 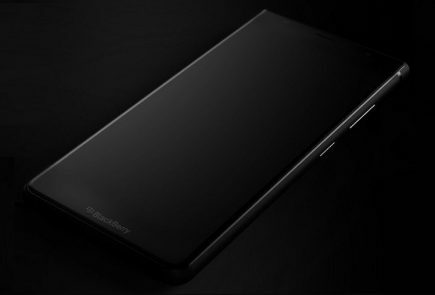 There is no official confirmation about the launch of the BlackBerry KEY2 in India as of now. However, with a significant price cut to the KEYone, we expect the new device to launch in India soon.